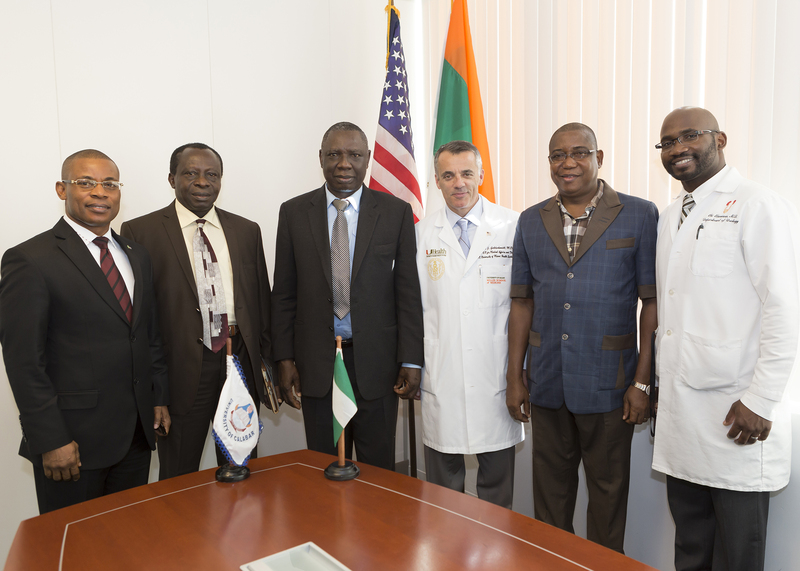 AFRICANS IN MEDICINE RECENTLY FACILITATED THE SIGNING OF A MEMORANDUM OF UNDERSTANDING BETWEEN UNIVERSITY OF CALABAR NIGERIA AND UNIVERSITY OF MIAMI MILLER SCHOOL OF MEDICINE TO COLLABORATE ON EXCHANGE OF IDEAS AND TRAINING OF DOCTORS FROM UNICAL. 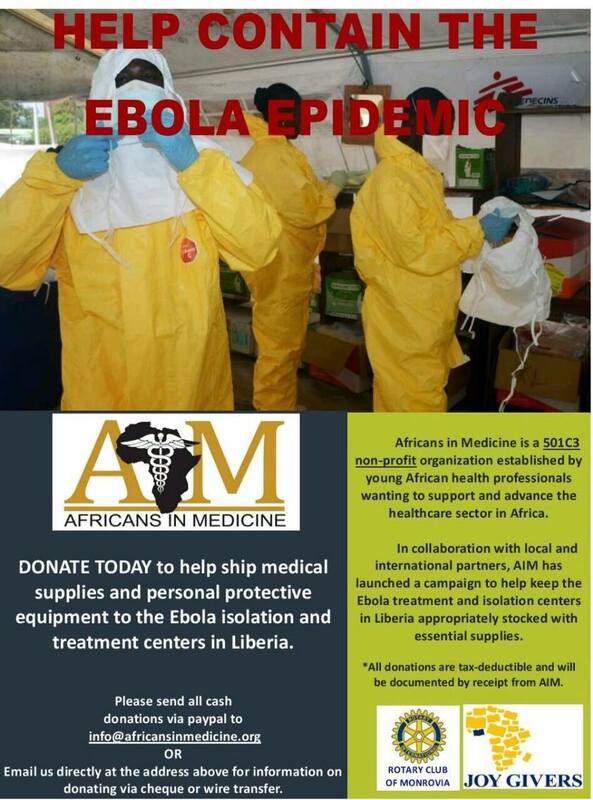 This entry was posted on Saturday, May 25th, 2013 at 4:15 pm by AIM	and is filed under News. You can follow any responses to this entry through the RSS 2.0 feed. Both comments and pings are currently closed.